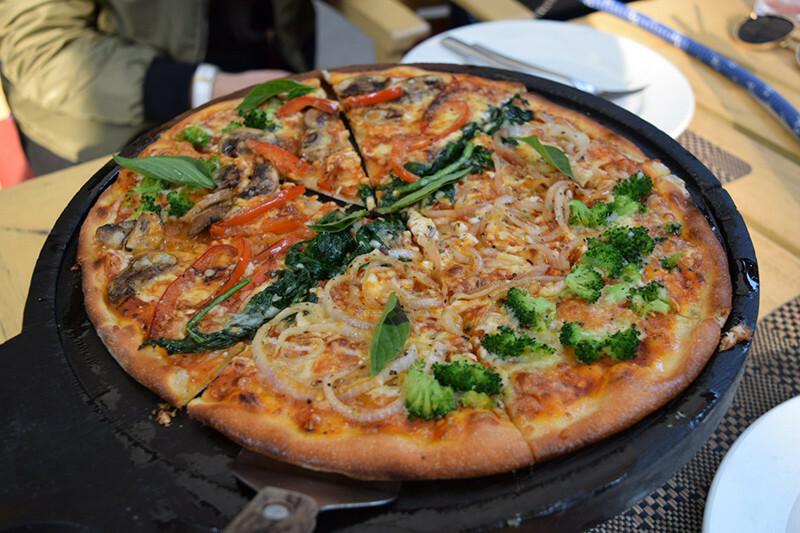 If one was to go around Delhi looking for the best Italian and Mediterranean cuisine, then what we are going to present to you today, is nothing short of the best. Zerruco, lying right in the compound of Hotel Ashok is a must visit for its culinary skills and their Executive Chef showed us why Zerruco needs to be listed amongst the big boys in the culinary arena. Binging on a huge spread for lunch, we were clutching our overflowing bellies by the end of it all! Named after the term, “heaven on a plate”, we recommend a whole list of heavenly options for you to enjoy in their open verandah in these sun kissed wintry days. 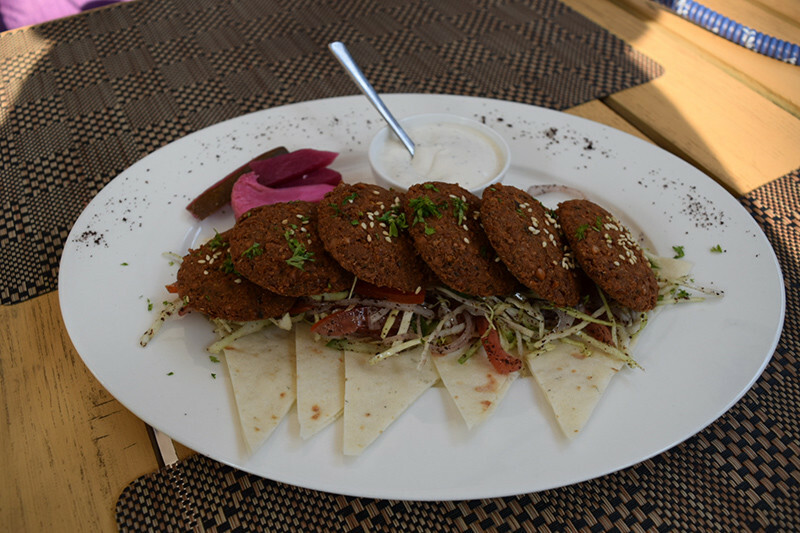 We daresay that it was the best falafels we have ever had in the longest of times and perfectly served with tahini sauce and pita bread with a drizzle of olive oil atop the platter. The blend of spices with the chickpeas was commendable and totally rocked the beginning of the lunch for us. If there ever was one innocent looking dish, it would be the Entabli Kebabs, but the flavours of this dish bomb you to no lengths. 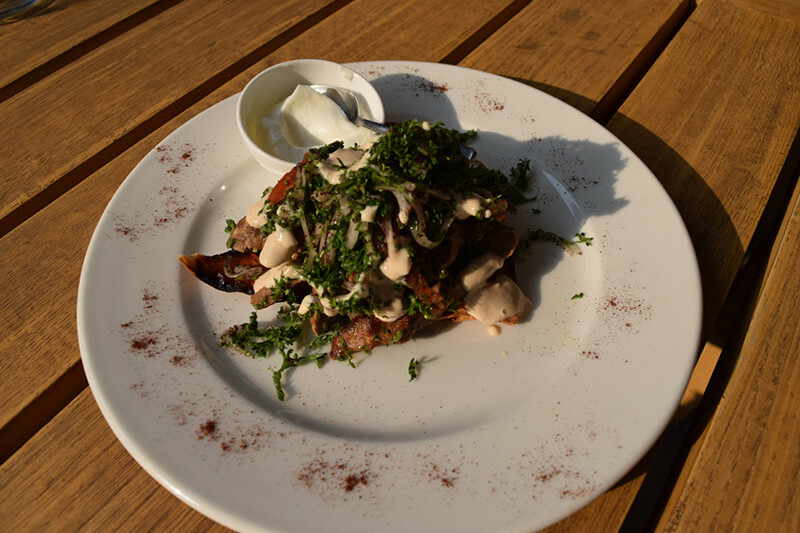 A humble dish made from chopped up kebabs and garnished with an entire army of parsley and coriander, we recommend you try this beauty to realise the true worth of Zerruco. Zerruco doesn&apos;t make a paper thin pizza but they do their own rendition of a thin crust which is soft, moist, cheesy and one of the best bases which we have laid our hungry hands on. The marinara sauce is on point and the combination of spinach, mushrooms, sundried tomatoes, onions, broccoli and rocket leaves is nothing short of heaven on my plate. The name in itself is a validation about the quality of the platter being prepared. 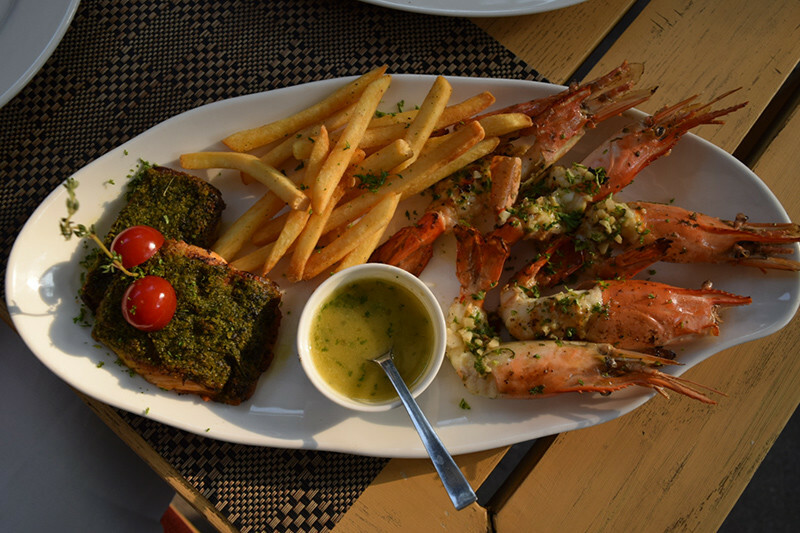 From the grilled fish to the buttered prawns to the lemon butter sauce, it had all the ingredients for a fine dining experience and three cheers for the beautiful execution of the seafood platter by Zerruco. We are so heading back here for this beaut! Going by the name, the chops seemed to have travelled a long way to our plates but they are the tastiest showstoppers we could have ever bargained for. 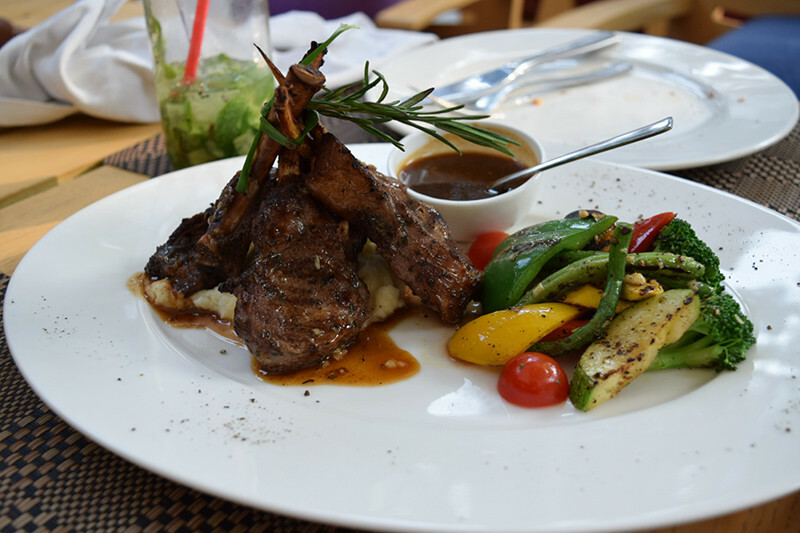 With a huge serving of mashed potatoes and grilled veggies on the side, these well done lamb chops were as delectable and lip smacking as is shown on various culinary shows. We recommend you to have this to actually believe the lip smacking taste of lamb. We couldn&apos;t do without ordering a large serving of this special dessert and were we right?! A warmest of molten chocolate flowing through the baked chocolate cake only to be mixed with a generous scoop of vanilla ice cream, which sat on top of a freshly baked biscuit layer. 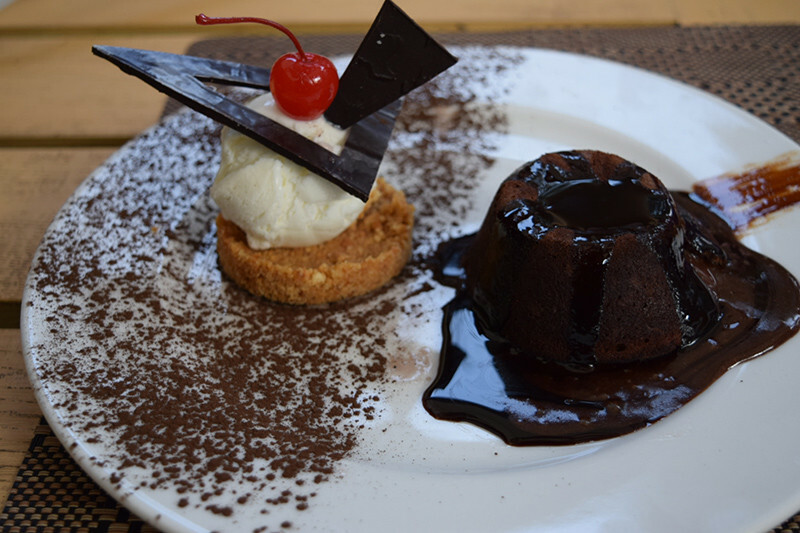 It was an indulgence which we swear to have not felt anywhere till now! 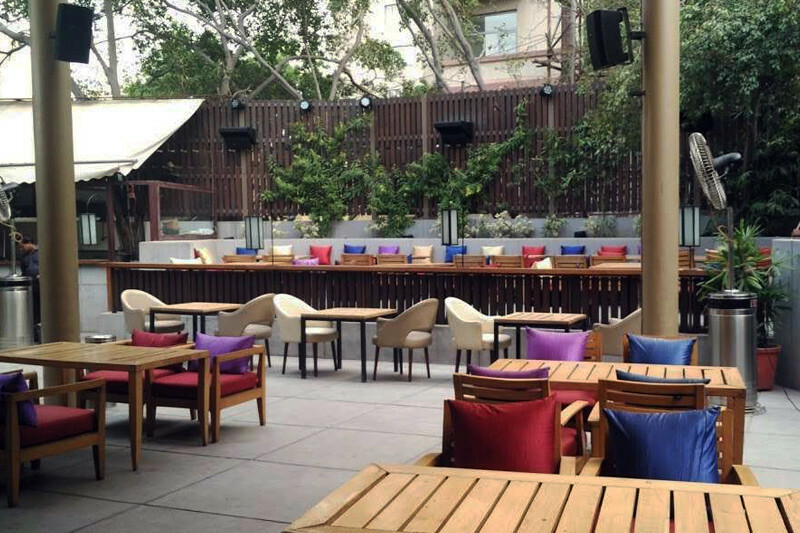 The experience at Zerruco leaves you wanting for more and if the interiors do fail to impress you, then you could always indulge in sheeshas(which btw are brilliant) or their special whip up drinks (berry bourbon or the kiwi mojito) and you know you are good to go!